A child is delight and pleasure for all the family. 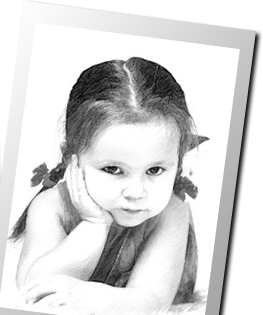 But childhood, quickly and almost imperceptibly passes, children grow and become adults. 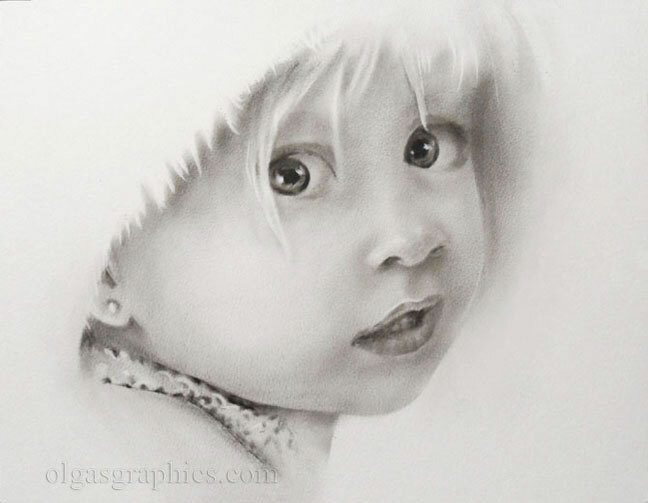 The task of the artist is to embody and capture the child, to portray on a leaf of paper a portrait of your child’s face and to capture all innocence and charm. 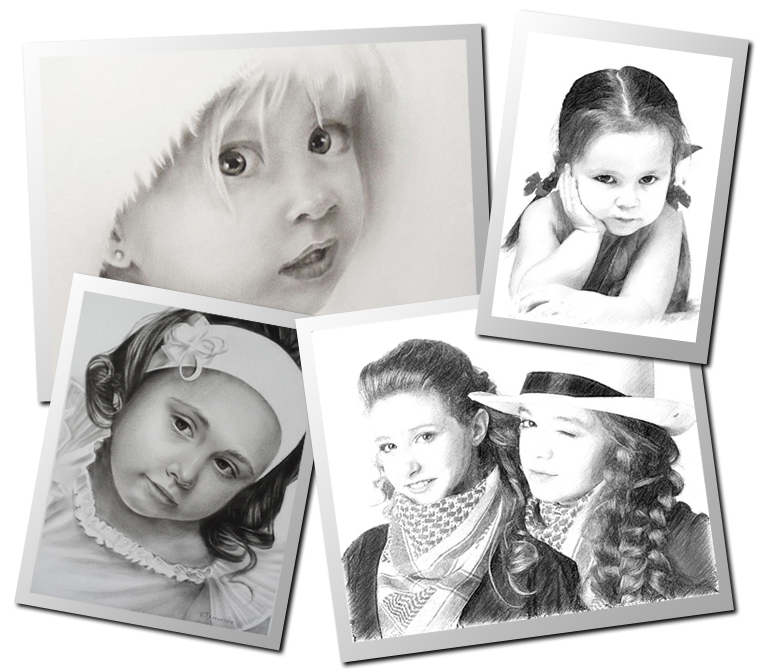 Remember each stage with a beautifully drawn/painted portrait the whole family can treasure. 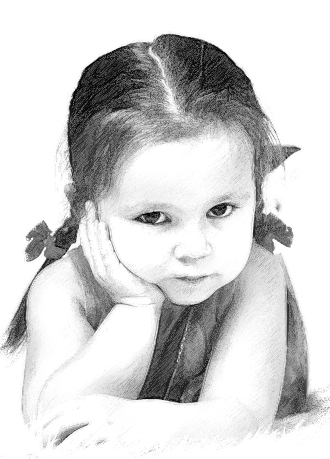 Simply email or post me a photograph of your child & I will lovingly hand draw/paint you an absolutely unique portrait. 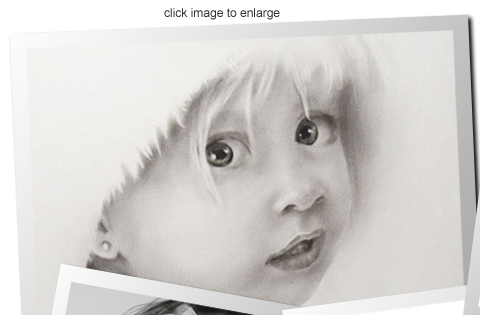 All the child portraits that I paint will be hand-drawn with pencil, charcoal, dry brush, oil etc to a size of your choosing and take between 1-3 weeks to complete depending on medium chosen. 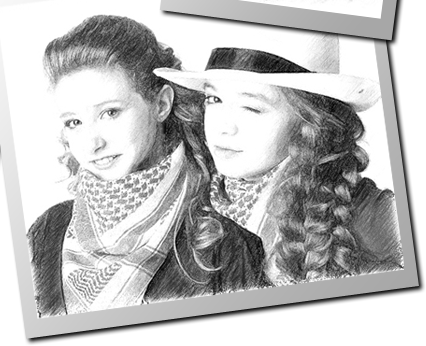 Prices start from £95.00 (price based on 8″ x 10″ size, one person, head and shoulders). Please note that the dimensions of 8 x 10 inches refer to the DRAWING size. With a standard mat, the dimensions will be 11 x 14 inches. The frame is not included because of the risk of damage during shipping. Remember, the best portraits come from high-quality photos! 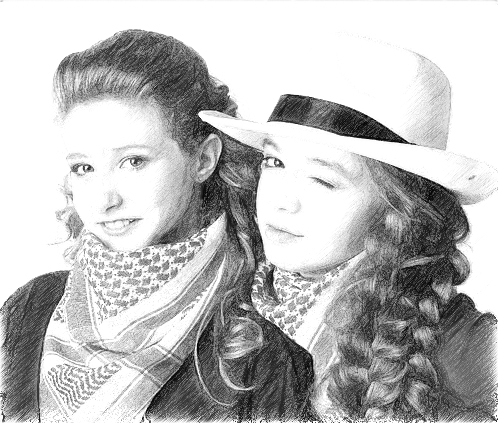 I am very willing to help you choose the photo that will become the best drawing /painting possible. 1. Email info@olgasgraphics.com with your chosen photograph and if possible your desired dimensions. I will then get back to you with advice and offer suggestions if you require, and if you’re not sure on size I will be happy to advise you. 2. When all details are confirmed I will commission your portrait. Portraits, as afore mentioned take on average 1- 3 weeks to be painted and for the oils to dry (if you require Oil). 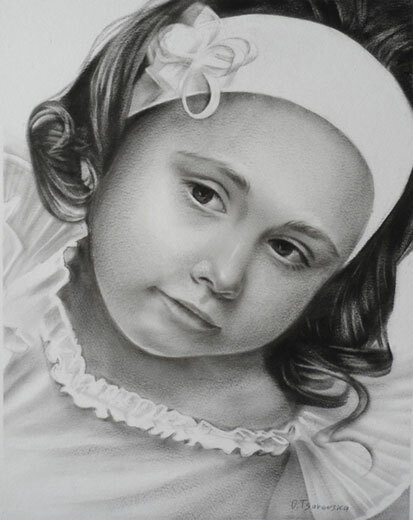 If your portrait is going to be a gift for a special occasion please do let me know in good time. You will also be asked to pay a non-refundable 25% deposit to secure the commission please – (you can read about it on ‘How to order Portrait’ page. 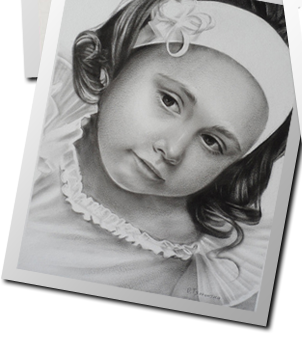 Full payment is not required until the portrait is completed and you are entirely satisfied with it. The Invoice for deposit will be sending you shortly. The shipping is not included in the price of the portrait. It usually falls between £6.00 and £20.00, dependent on size and destination, (this is insured against loss or damage). 3. When your painting is completed I will take a high resolution photograph of your portrait and either email or post it to you for your approval. If you wish to make any alteration no matter how small I will be happy to do so. I want you to be delighted with your painting! 4. Once the painting has been approved, I will send your painting, (please see our Delivery page for full details). All of my paintings are insured against damage and loss and sent secure post. For more details and sizes please visit the How to Order page. If you have any questions about your commission or would like a precise costing please get in touch.